AMOS-8 will include flexible high power Ku-band and Ka-band payloads with steerable antennas to enable customers to deliver various added value services. 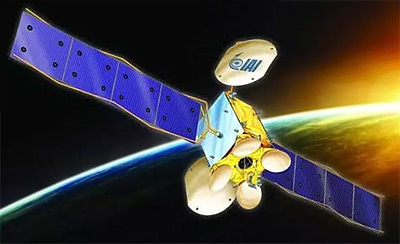 Spacecom had originally selected in March 2018 SSL to build the satellite, but in September 2018 it was announced, that the satellite would not be built by SSL, but by the Israeli IAI to preserve the satellite building capability, although at a much higher price. A contract has not yet been issued. AMOS 8 will be similar to the original AMOS 6. The satellite is designed to provide service for a minimum of 15 years. AMOS-8 will be launched in 2022. It will be co-located with AMOS 3 at 4° West.